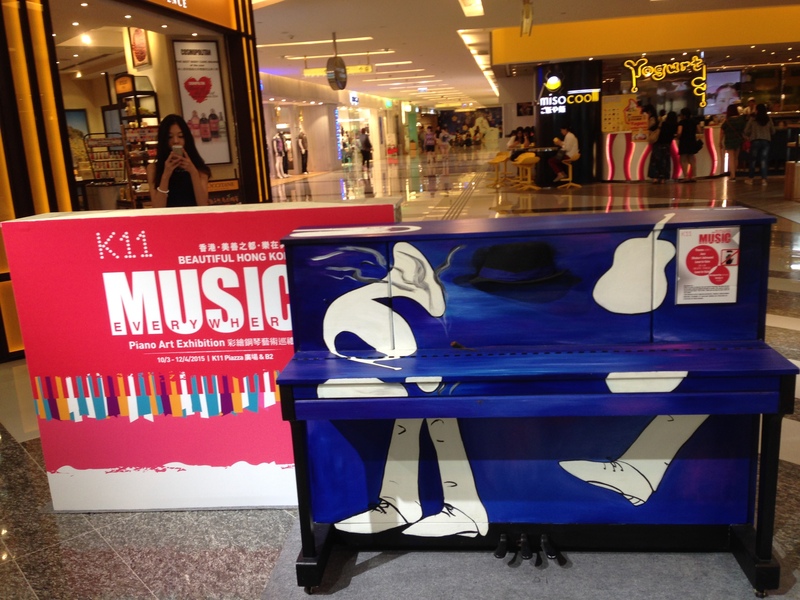 On April 12, 2015, My friends, my student and I performed at K11 @Tsim Sha Tsui. 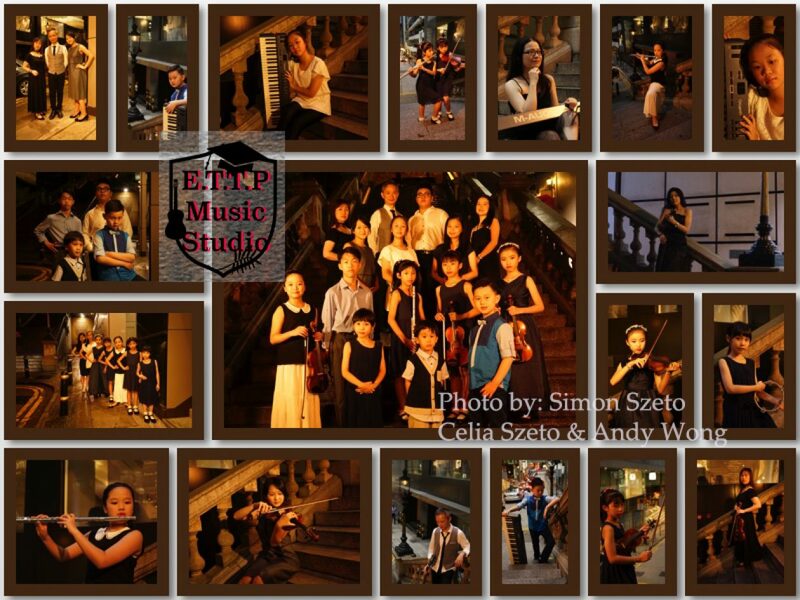 we are practicing for a upcoming show on Sunday at Tsim Sha Tsui K11 shopping mall entrance. Please come to support us ! Thanks Art Dreamers for organizing this event ! Mr Chow Hing, Miss Ellen and their students performing at Tsuen Fung Shopping Mall.